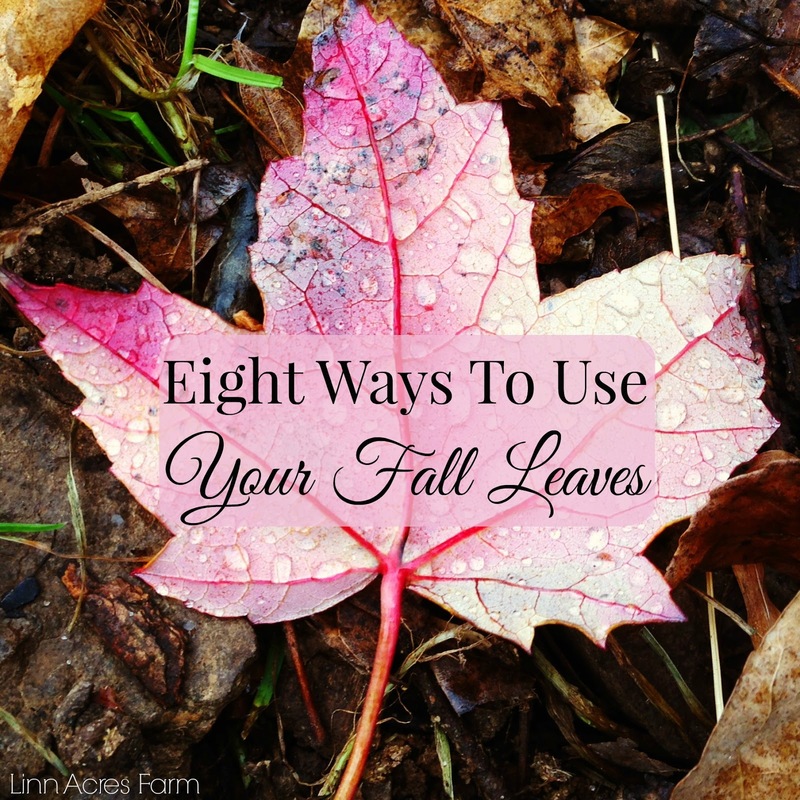 Linn Acres Farm: Eight Ways to Use Your Fall Leaves! Eight Ways to Use Your Fall Leaves! It's fall again! It's time for the trees to shed their leaves. Many people see autumn leaves as a big nuisance, but we see them as a blessing! 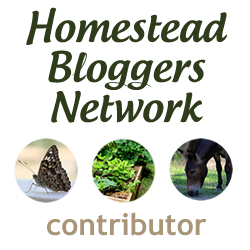 There are so many uses for leaves around your yard or homestead. Don't waste your fall leaves by tossing them out on the curb! Here's eight ideas on how you can use them up. Mulch: Covering your garden beds each year is beneficial to help protect your soil over the winter months. Leaf mulch helps to keep the soil an even temperature, helps to add nutrients back to the soil, as well as improves the soil texture. Worms and all the other beneficial organisms in your soil will appreciate the leaves as well. Shredding the leaves prior to using them as a mulch is useful to help them break down more quickly and efficiently. If you don't have access to a leaf shredder you can try running them over with your lawnmower, even better if you have a bagger! After applying your leaf mulch, you may find it helpful to spray the leaves with water after applying them to your beds. This will also prevent them from blowing away! Protection For Tender Plants & Perennials: I think most of us have at least a few perennials around. Shredded leaves make an excellent mulch for them as well! Pile a few inches worth of mulch around your plants to help protect them through the winter months. Although many plants will do fine with no mulch at all, some plants are more tender and will definitely benefit from mulching. Extend Your Harvest: if you don't have any cold frames or a greenhouse that you use for winter harvesting, you can use leaves to give your cold hardy vegetables some extra protection and significantly extend your harvest! Again shredded leaves work best, but whole leaves can be used as well. Improve Your Soil: Working shredded leaves into your soil is an easy way to add nutrients back to your soil, improve the soil texture, and make all the beneficial organisms in your soil very happy! Work about 2 inches of shredded leaves into your soil down to the depth of about 6 inches. Whole leaves can also be used, but they are more difficult to work with and will take longer to break down. Any soil can benefit from using fall leaves! Compost: you can also add your leaves to your regular compost pile. Although you must make sure that they do not make up more than one third of the pile. If you have a larger amount of leaves, it is better to create a new compost pile just for them. Otherwise they may slow The breakdown of your main compost pile. Place a larger amount of leaves in a large pile, adding some soil or manure to speed up the breakdown of leaves. The pile should be turned at least once per month, and may take 6+ months to completely break down. But in the end you'll be left with some amazing nutrient rich contest! Chicken treats: if you raise chickens, you probably already know that leaves are one of their favorite things! They love scratching through them for hours on end, searching for all the bugs are hiding among the leaves. They'll eat the leaves and play in them -- they are one of their favorite treats! And them thickly to their run or rake them into a pile near their favorite free ranging spots. Deep Litter: We are big fans of the deep litter method, especially during the colder months. Many people use wood shavings layered with straw, but a lot of people don't realize that leaves make an excellent addition to your deep litter in your coop or barn! Leaf Mold: A leaf mold is a fancy way of saying broken down leaves. Have you ever kicked up the densely leaf covered forest floor to see the leaves in a very earthy broken down state? That is the end result of the leaf mold. They are incredibly easy to make and there are two methods. The first, you simply rake your leaves into a pile or a bin at least 3 feet wide and 3 feet tall, spray it with water to moisten it, then simply let it sit. Make sure it remains moist during especially dry periods. The second method uses a simple garbage bag. Poke a few holes in the bag for ventilation, fill it with your leaves, and tie the bag. In both methods, let them sit for 6 to 12 months. Both shredded and whole leaves can be used but shredded leaves will break down more quickly. When it's finished, add it to your garden beds to improve soil structure and water retention or use it as a mulch around your flower garden. What's your favorite way to use your fall leave? Share in the comments! 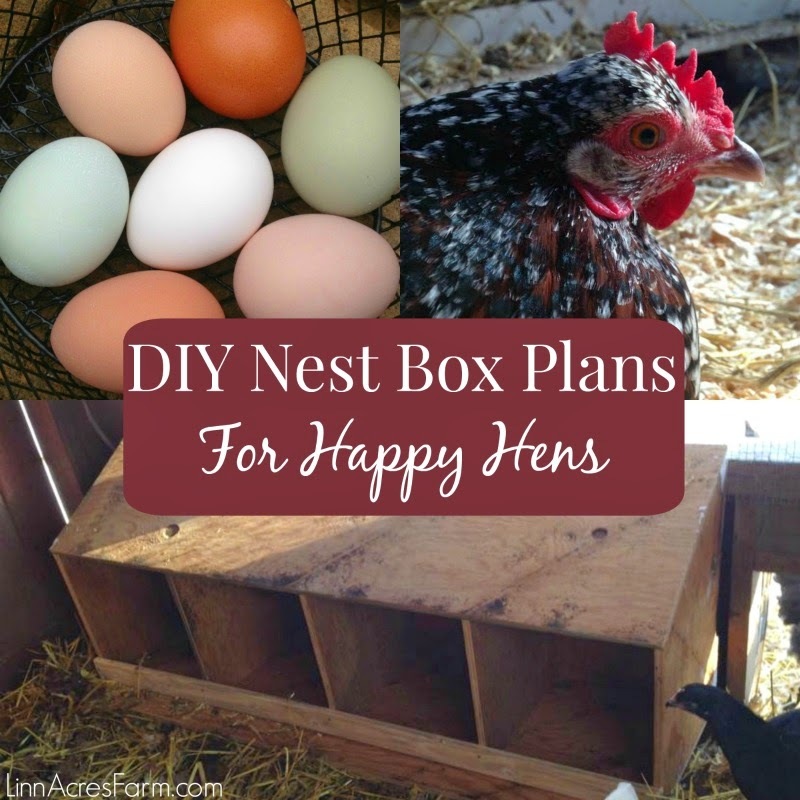 I love this post and all the ideas! I was driving home the other day and saw one homeowner who had bagged up all the leaves from his yard and put it curbside for others to take for free. He had a big sign next to the leaves saying 'compost, leaf mold, and more!'... Loved it :) Thanks for even more ideas on how to use up the leaves.